A masterpiece of storytelling with evocative and stunning illustrations, destined to be read for years to come. The wishing stars burn bright tonight, the air is thick with dreams, And a deeply sleeping dinosaur is waking up, it seems . . . In a town by the seaside, Marianne is often seen foraging on the beach. But she isn't playing with children her own age. 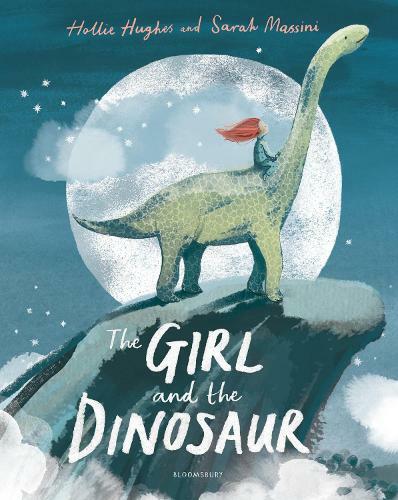 Instead Marianne is alone, and digging for dinosaur bones to build a special sort of companion. Then, one night, she goes to sleep wishing with all her heart that her dinosaur might come to life . . . A very rare and special book where the words and pictures take you on a magical journey far beyond the page.